Best used Alfa Romeo Brera Review - 2006-2011 | What Car? What alternatives should I consider to a used Alfa Romeo Brera coupe? 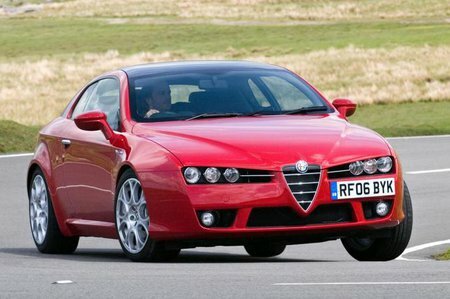 The Alfa Romeo Brera is great to look at, but as an overall ownership package it just can't compete with Geman rivals.